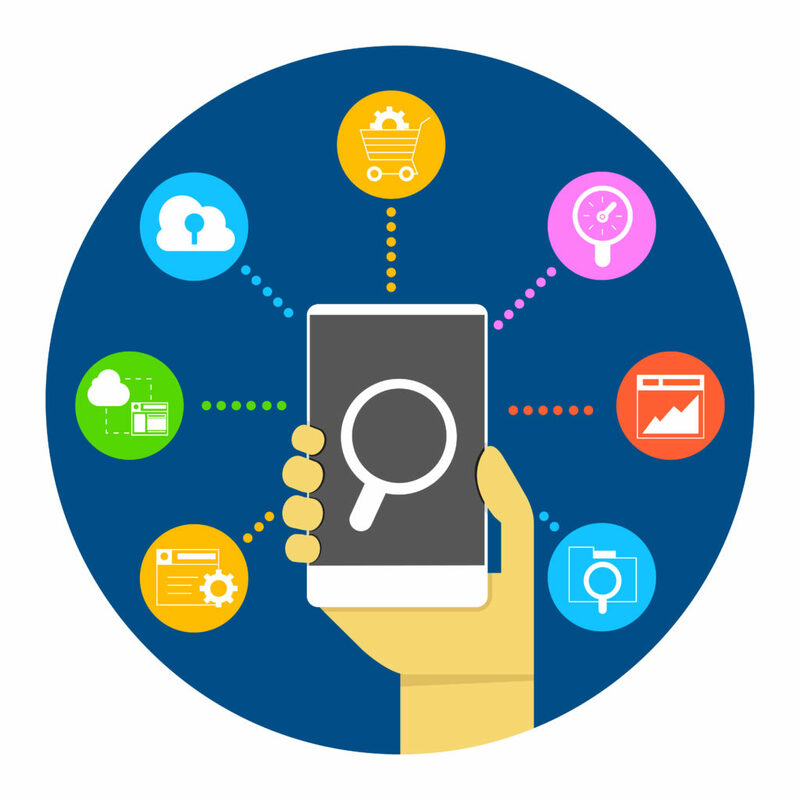 Create and run functional automated tests across wide range of mobile, desktop, web, and middleware technologies with zero coding. 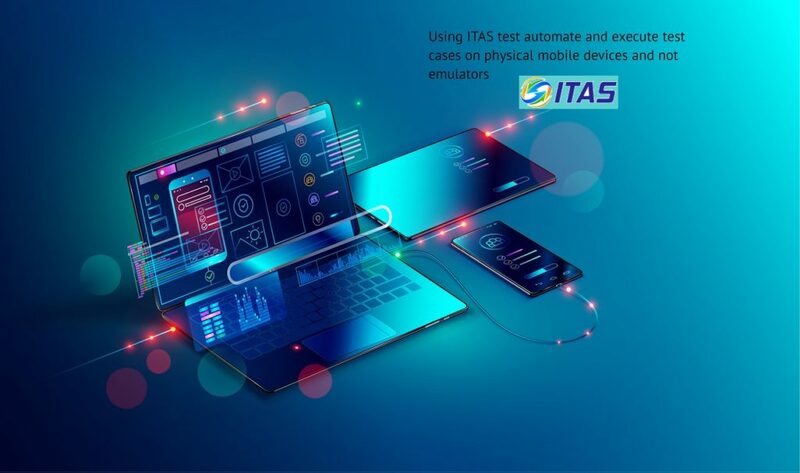 A perfect test solution for digital world, extending the mobile automation of Android and iOS platforms. Recommended by the Salesforce architecture and technology teams. Open architecture ensures the highest level of scalability, integration and performance. ITAS’s advanced scheduler supports batch processing automation. ITAS Dashbaord Reporting provides Real-time monitoring of test executions.